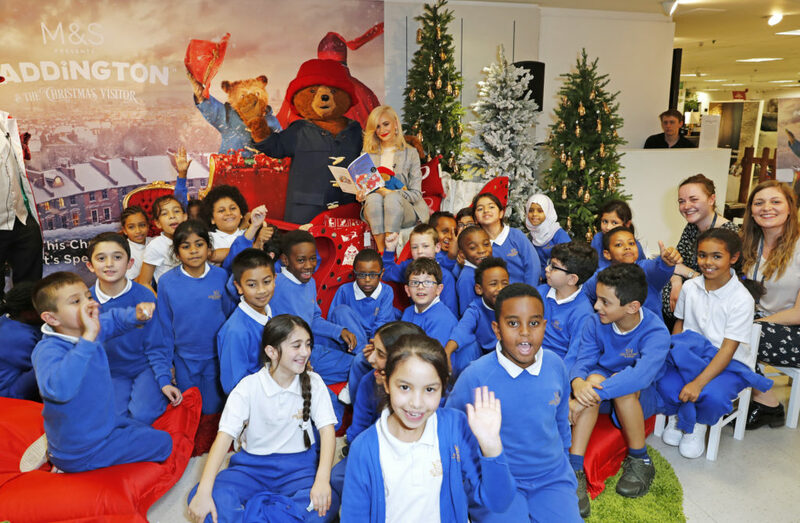 We are very proud that through our Community Programme, we were able to have the children from King Solomon Academy, which is just outside the BID area, meet with pop star Pixie Lott and Paddington Bear! 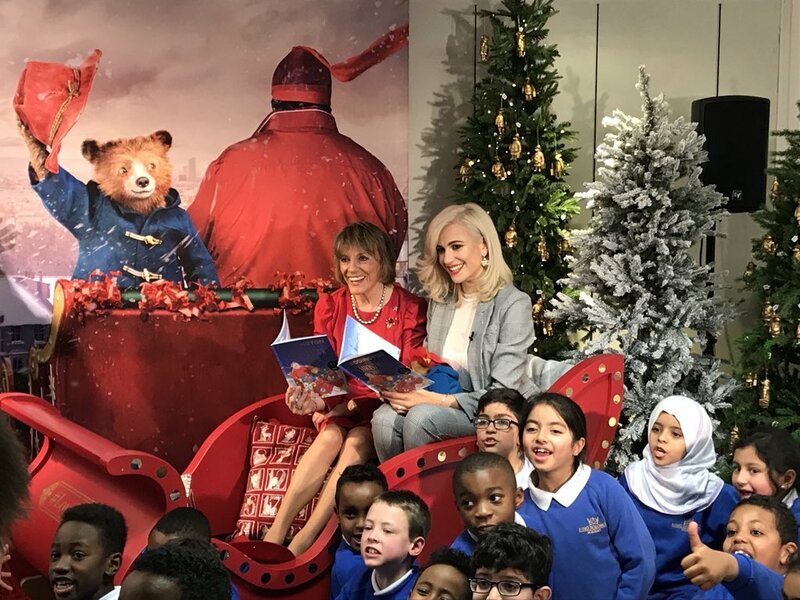 Pixie Lott, who is an alumna of the BID’s Sylvia Young Theatre School, met the star of M&S’ Christmas campaign – Paddington Bear, at the retailer’s flagship store in Marble Arch today, Friday 10 November. 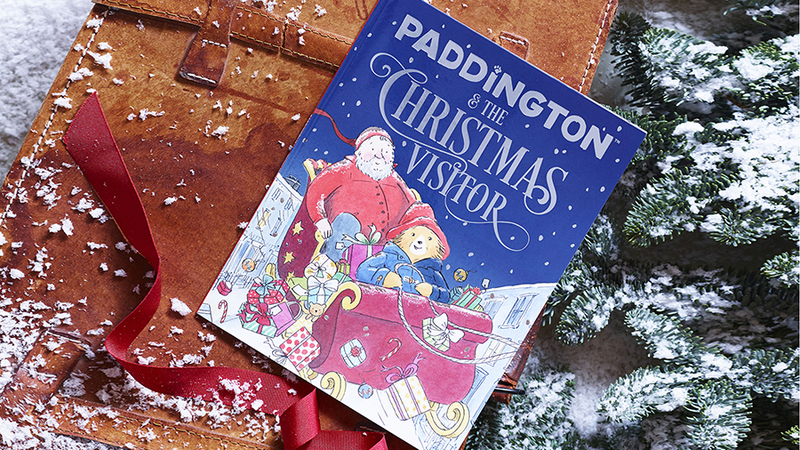 Her guest appearance officially launched the storybook of M&S’s 2017 advert ‘Paddington and the Christmas Visitor’. The book, which is available in-store and online for £3, aims to fund NSPCC’s vital Childline service over the Christmas period. With every purchase of the book, £2 will be donated directly to NSPCC’s Childline. Pixie delighted the King Solomon Academy school children with a reading of the book, before posing with them for Paddington selfies and taking part in games and craft activities. Staff from M&S’s Paddington base are currently embarking on an exciting new reading scheme with the Year 4 class from King Solomon Academy who attended the session. 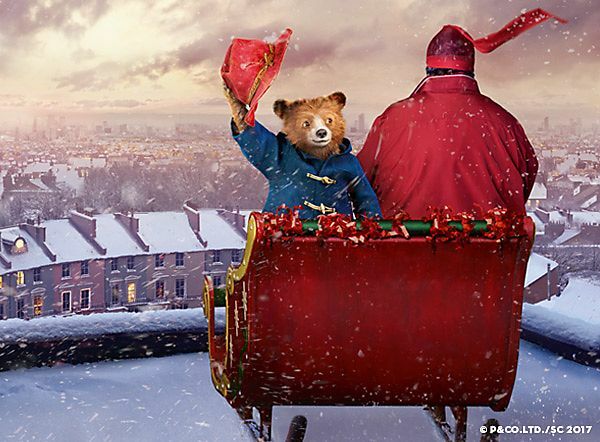 Rob Weston, Brand & Marketing Director at M&S said: “Paddington started as a storybook, so it’s exciting that we’ve been able to bring him to life in this way. We know our customers are generous but time poor and purchasing the book is a small way you can make a big difference. Books are already flying off the shelves, with 40,000 sold since launch. It’s brilliant to see that our customers #LoveTheBear”. Paddington 2 opens in cinemas today. Use the hashtags #Paddington2 #LoveTheBear #PaddingtonAndTheChristmasVisitor to follow all the news and events around this magical story.